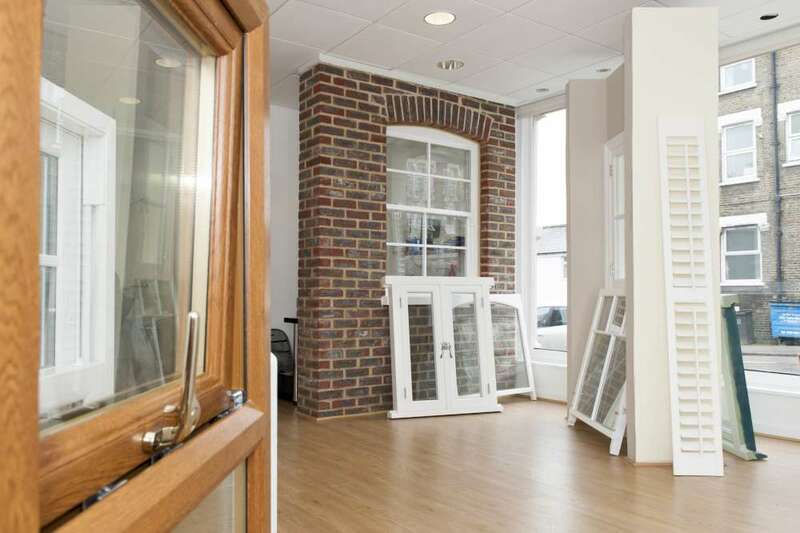 At Newlook Windows we manufacture, supply and fit bespoke Sash Windows that are not only striking and look traditional but also have the advantages that UPVC offers. 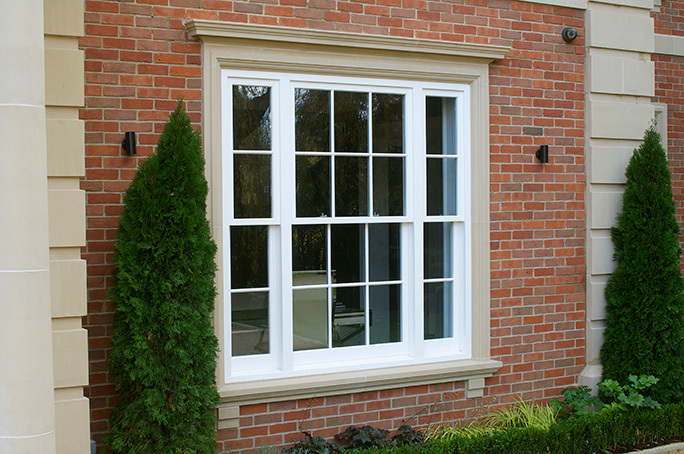 Vertical Sliding Sash Windows are a great addition to any home as they add individuality and character. They are often used in older properties, however look equally striking in modern properties. The traditional wood sash windows are not energy efficient. They also have poor noise insulation. For this reason they can create issues when you want to ensure that your home is warm and insulated to a good standard. At Newlook Windows we manufacture and fit elegant, conservation grade UPVC vertical sliding sash windows with none of the drawbacks of traditional timber sash windows.